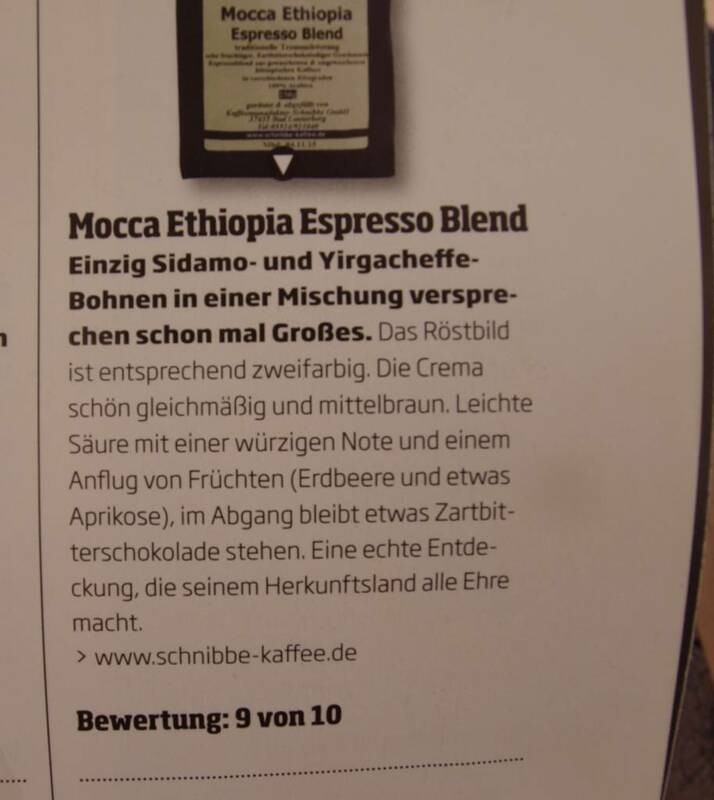 A very fruity and chocolatey espresso mixture of only two Ethiopian coffee mixed with different Röstgraden. Only Sidamo and Yirgacheffe promise ever Great in a mixture. The Röstbild is accordingly bicolor. The Crema nice, smooth and medium brown. This special espresso has a slight acidity with a spicy note and a hint of fruit (Erbeere, slightly apricot), the finish remains somewhat bittersweet chocolate. Visit us. In our shop in Bad Lauterberg and convince you on site by the quality of our coffee Here you can find out of coffee beans and other products, such as muscovado, a cane specifically for espresso or roasted cocoa beans. 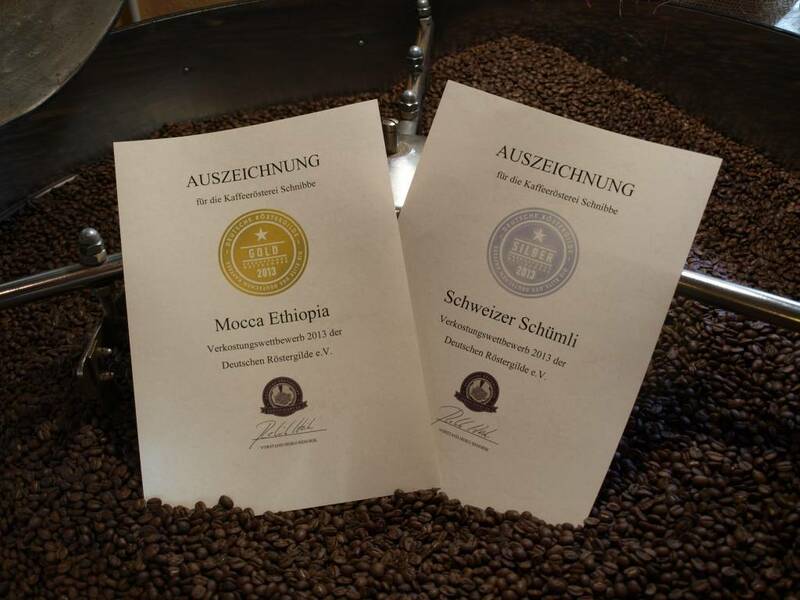 Ethiopia Espresso ,, Mocca Ethiopia ,, and other premium coffees, you can also at the Confiserie Weibler in Cremlingen / Braunschweig received. Tanja SchlawitzPosted on 16 December 2018 at 08:42 Sehr lecker und bekömmlich! S. IlsePosted on 7 November 2018 at 06:35 Verwendung im Kaffeeautomaten. 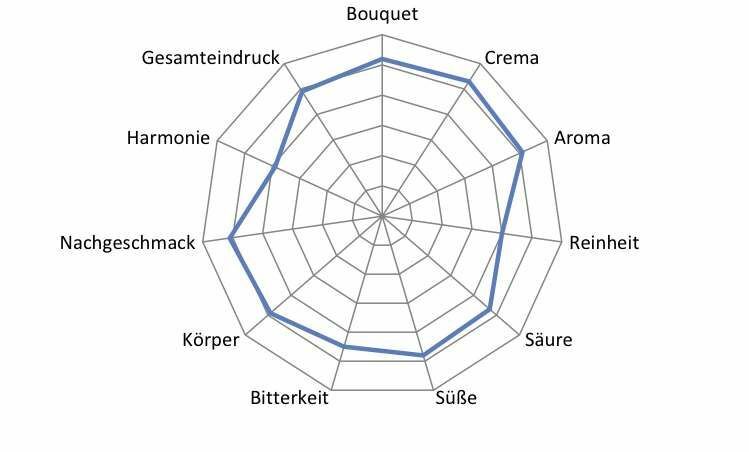 \nVorzügliche Qualität und sehr bekömmlich. 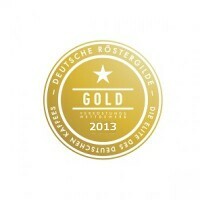 S. JohannPosted on 13 June 2018 at 11:18 Im Jura Vollautomaten gelingt damit ein sehr guter Espresso.